Giveaway closes September 16, 2013, 12 AM EST. After the contest is over, I will send the winner an email (so please make sure you provide an email address or some other way to get in touch with you), and obtain shipping information (we do not share this information with anyone). The winner will have 3 days to respond or another winner will be chosen, all prizes will be awarded. The winner will be chosen via a random number generator. Open to U.S. residents over the age of 18. NO PURCHASE NECESSARY. 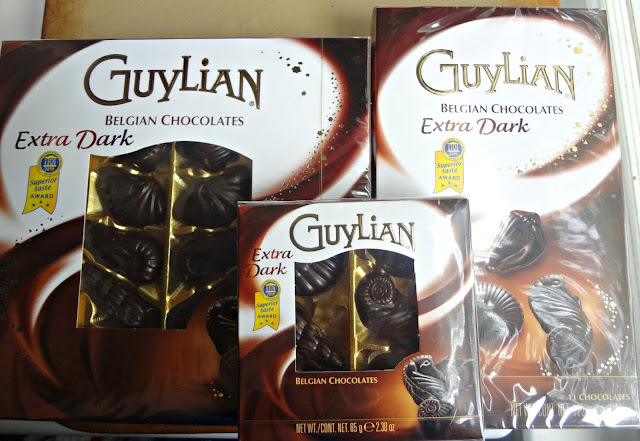 Visit Guylian's website and tell me-which kind of chocolate are you most excited to try OR what would you do with all that chocolate? Sign up for Guylian Belgian Chocolate Newsletter-leave me a comment telling me if you did. 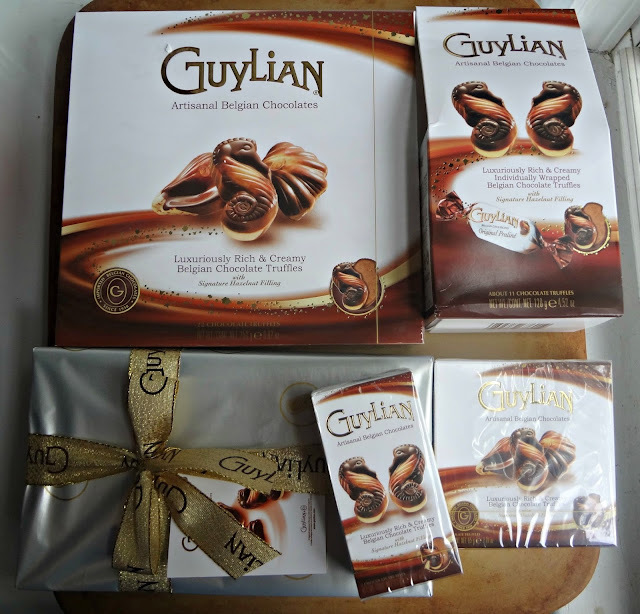 "Like" Guylian Chocolates on Facebook-leave a comment on here letting me know. Follow @Guylian_Chocs on Twitter-leave a comment tell me you did. 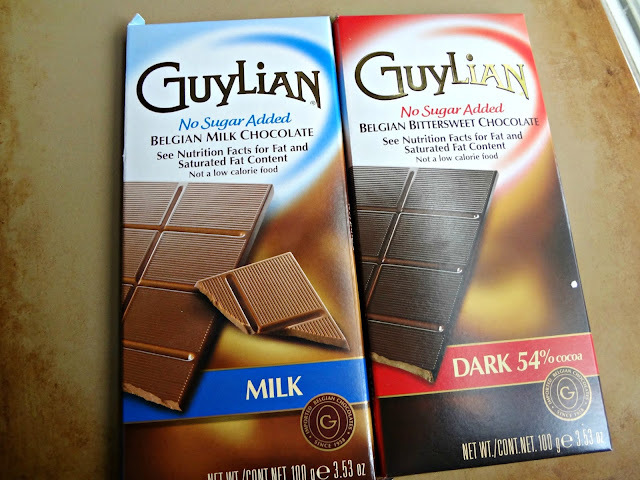 Disclaimer: Guylian USA provided me with product, and I was under no obligation to review if I so chose. Nor was I under any obligation to write a positive review or sponsor a product giveaway in return for the free product. My opinions, as always, are all my own. We are not liable for technical failures or typographical errors, or resolving identity disputes related to the winner.VOID WHERE PROHIBITED BY LAW.